Believe it or not, there are too many small providers trying to fool prospective clients, and you deserve better. October 17, 2017 (Washington, DC) – Your daughter is about to celebrate prom. Maybe it’s going to happen several months from now. Sure, right now school has just gotten back in session, but for juniors and seniors, they are already thinking about semi formal and prom. 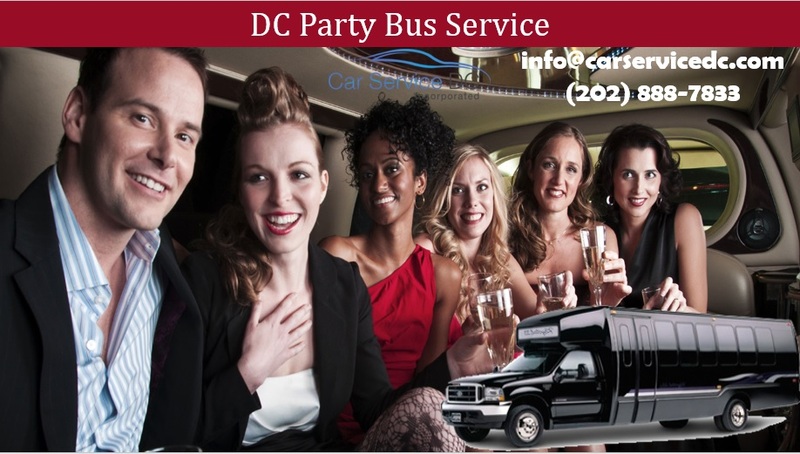 If you want your daughter to be safe, along with her date and friends, a DC Party Bus Near Me is a great idea. Right now is the perfect time to make reservations. 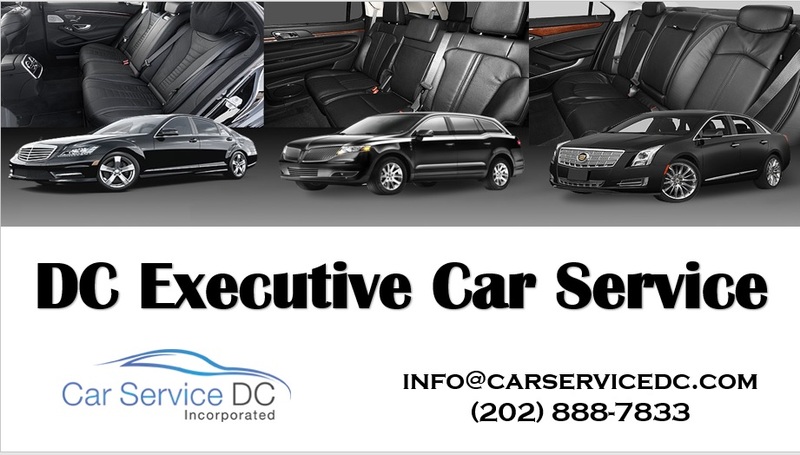 Of course, some companies like Car Service DC have a large fleet of vehicles and no problem with availability, even at the last minute, but the best deals and the right peace of mind come from making these reservations as soon as you realize when you will need them. This company also allows for some last-minute changes to an itinerary, often without penalty. They do that because they realize how important it may be for some parents to make adjustments at the last minute. There are many companies out there, though. 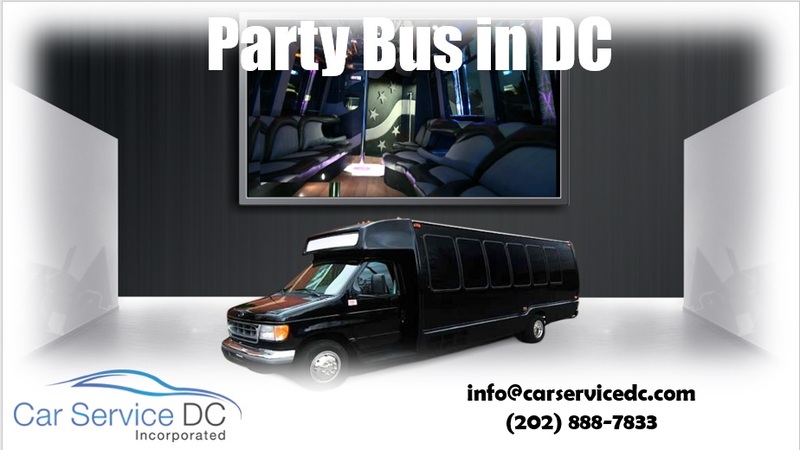 There are plenty of transportation companies that advertise a DC executive car service and also claim they have a party bus. If you are looking for a “party bus near me” you might want to check the company out carefully. Some of these small companies, those that just started recently, don’t have the budget to purchase a brand new, legitimate party bus. So, they take an old school bus and converted into what they call a party bus. They are protected legally, especially if you look at the fine print. 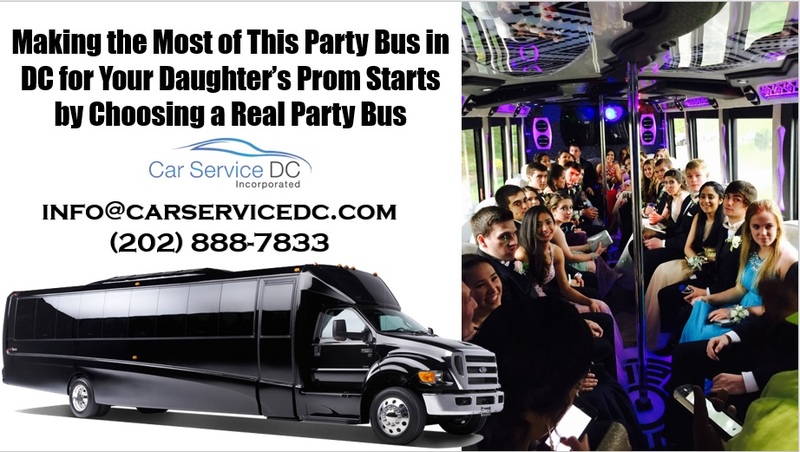 That’s why you should pay attention when booking any type of executive car service in DC to ensure that your daughter and her date and friends are going to get a true, genuine party bus for prom this year. 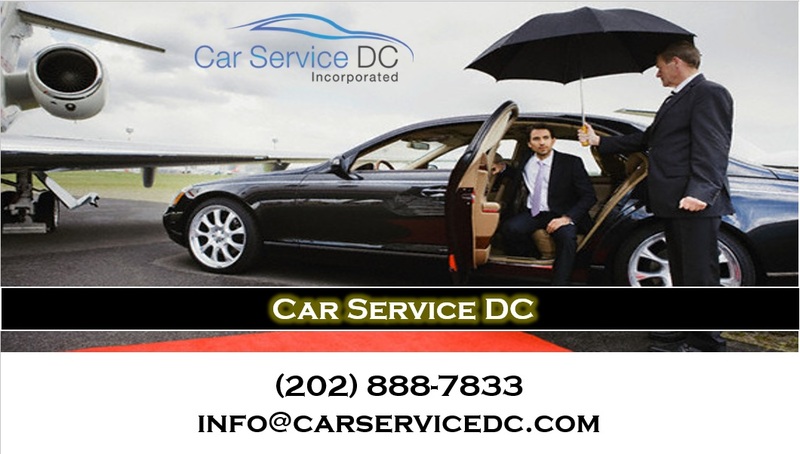 How Often Has One Considered Hiring a Cheap Airport Car Service DC?